You gotta spend money to make money, and Racheal spends hers on people. People who are doing tasks that SHE could definitely do herself. 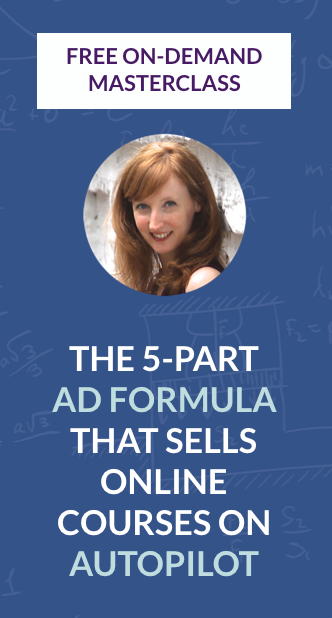 You’ve heard it before: don’t be the bottleneck in your business. But it’s so much easier said than done. This interview with Racheal had me taking a closer look at the people I work with, what else they could take on for me, and the possibilities all that free time could lend towards. 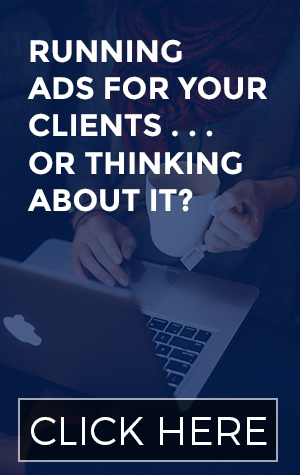 — How Racheal priced her consulting services when she was just starting out with small business owners. — How and why she did the opposite of niching down. — What Racheal did to boost her sales conversion rate from 1.5% to 4.5% when launching the same program yet again. — How you can use video game theory in your programs to increase retention rates. — Details on the 6-figure team that allows Racheal to work 30 hours a week running 2 separate businesses, plus her revenue numbers for 2014. — How bringing on a CFO has dramatically changed her business for the better. 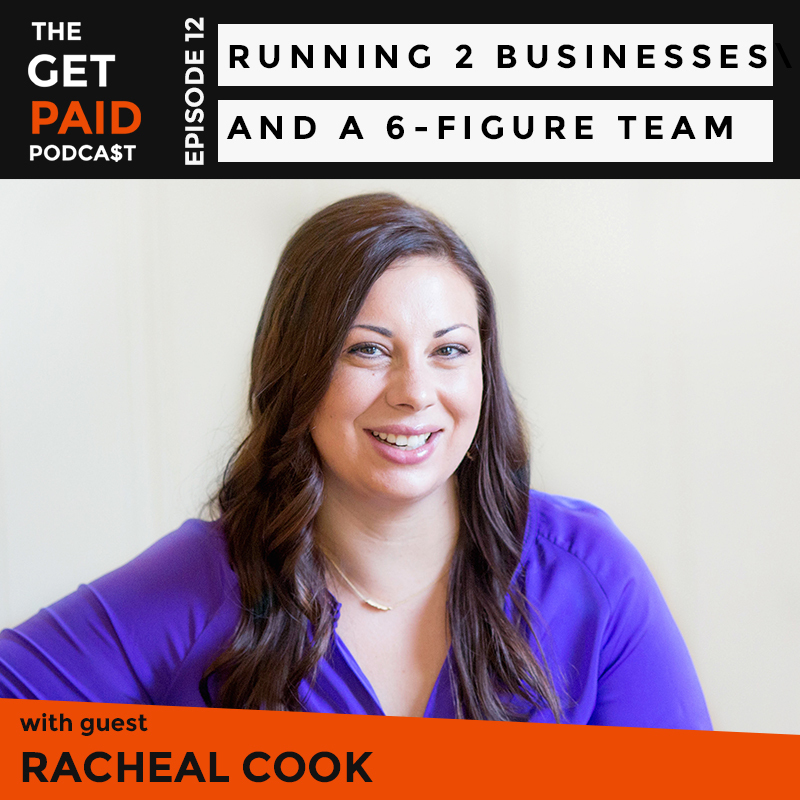 On the #GetPaid #Podcast: How @rachealcook’s 6-figure team pays for itself running 2 businesses! Pace, the book written by the founder of YNAB. SUBSCRIBE ON iTUNES, STITCHER OR GRAB THE FEED LINK HERE!